Come join Digbeth Residents Association and TRJFP Birmingham for a Bonfire with a difference outside The White Swan! From 19:00 to 21:00, The Real Junk Food Project will be serving up tasty nosh to warm your cockles on a pay as you feel (PAYF) basis. As usual, the food available will be an eccentric but delicious mix of perfectly edible produce that would otherwise be resigned to landfill. 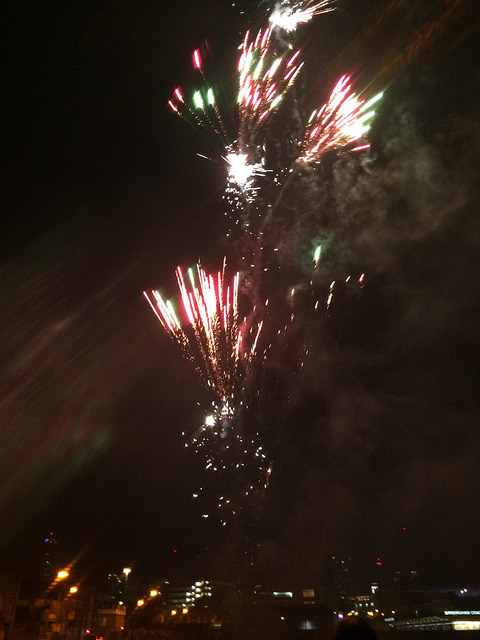 Then, at 21:30, grab a pint and prepare for explosive entertainment (quite literally) as DRA celebrates the re-launch of the Free State of Digbeth flag! Recently officially recognised and now listed in the UK’s flag registry, anyone anywhere can raise the flag of Digbeth, and we plan to do so in style. 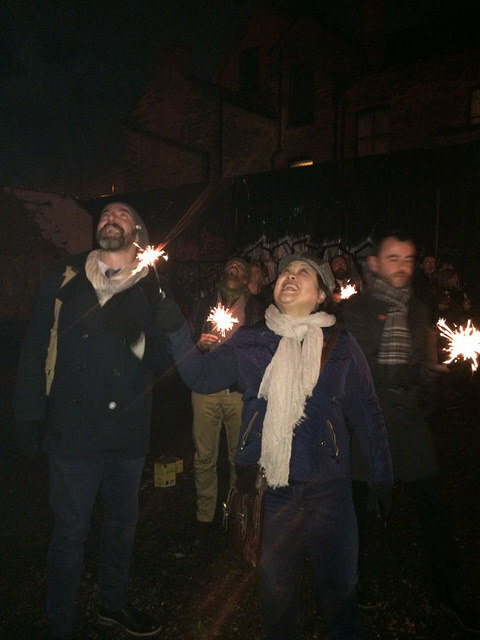 Everyone welcome, but please bring gloves if you’d like to light a sparkler – it’s all health and safety in Digbeth!